If there is one maxim Marketing Executive Stacey Rehbock lives by, it’s to always be on the lookout for the next big opportunity. For her, change is the only constant. 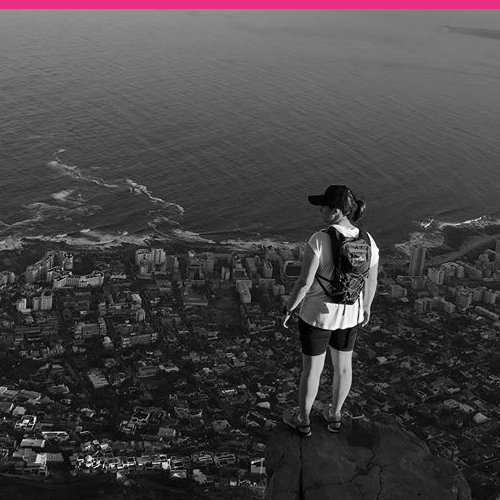 As a new professional, her future focused attitude has seen her quickly move up the ranks of a number of marketing companies in her eight-year career. There are many benefits derived from digital marketing. Stacey lists the following three as the most important. 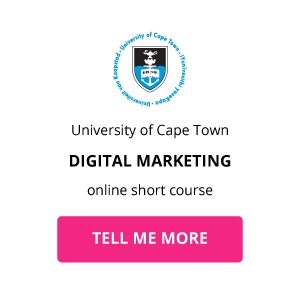 Having a strong background in marketing and advertising, Stacey decided it was time to refresh her skills and registered for the UCT Digital Marketing online short course. 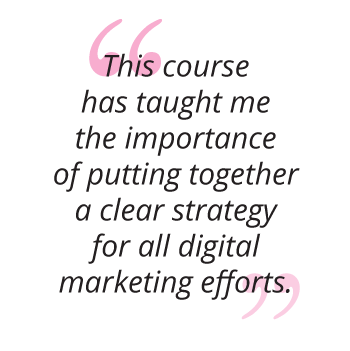 As a Marketing Executive, one of Stacey’s roles is to steer the direction of her company’s digital marketing campaigns. 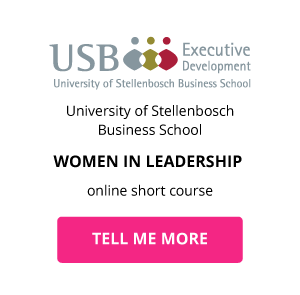 Stacey is keen to further develop herself professionally and in business, and has registered for the Women in Leadership online short course. Stacey is able to ensure she’ll always be in line for the next big opportunity by always seeking out new skills. 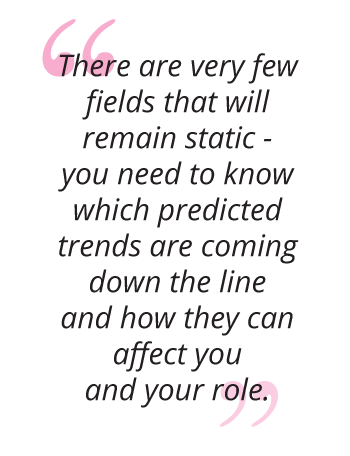 Which skills do you need to get in line for the next big opportunity?